More than 9,000 people enjoyed the Night of Habaneras on the Beach which took place on El Cura beach in Torrevieja last Friday. This is the only free performance which is organised as part of the International Habaneras Contest. 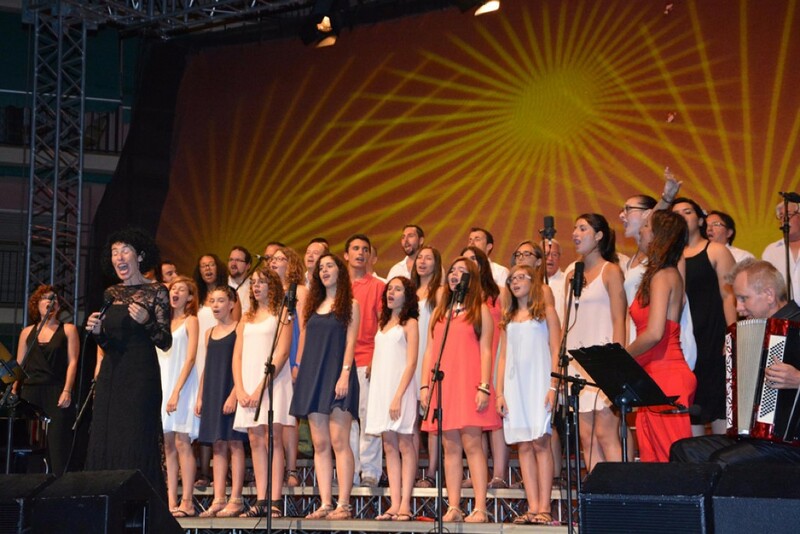 Six local choirs participated in this very popular event which is always a good way to meet with friends and enjoy the relaxed atmosphere of an evening by the Costa Blanca sea while discovering the traditional Habanera songs. The local choirs Cecilio Gallego, Coro Nuevo Amanecer de Torrelamata, Coral Bella Torrevieja, Coro Juvenil Francisco Vallejos, Cantus Colorus, and Brea y Sal performed some of the most famous habanera songs, such as "La dulce habanera" , "Caña dulce", "El ruiseñor y la flor" and "La paloma". The Night of Habaneras on the Beach is a must prior to the International Habaneras and Polyphony Contest, which will be held from 18 to 24 July 2016.